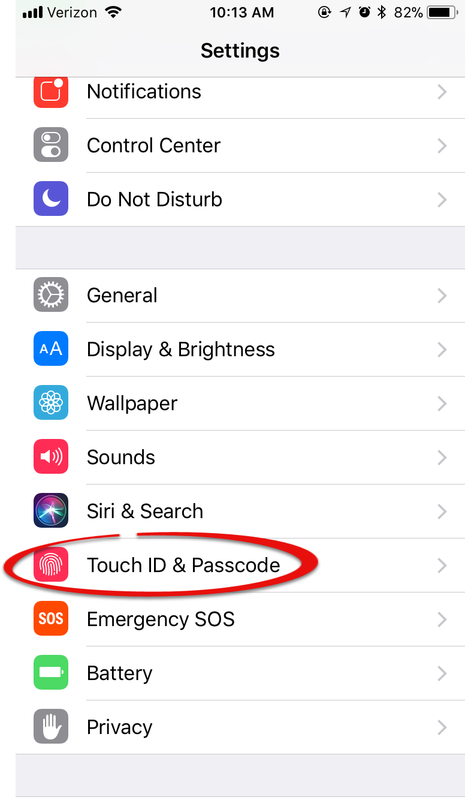 How to set a passcode on your iPhone, iPad, or iPod for added security. 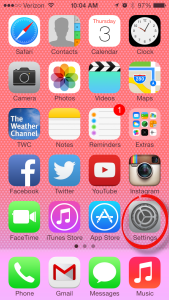 You will be prompted to enter the passcode upon unlocking your device and downloading applications. 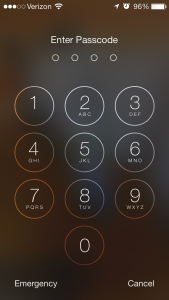 Step 3: Scroll down and tap Turn Passcode On. 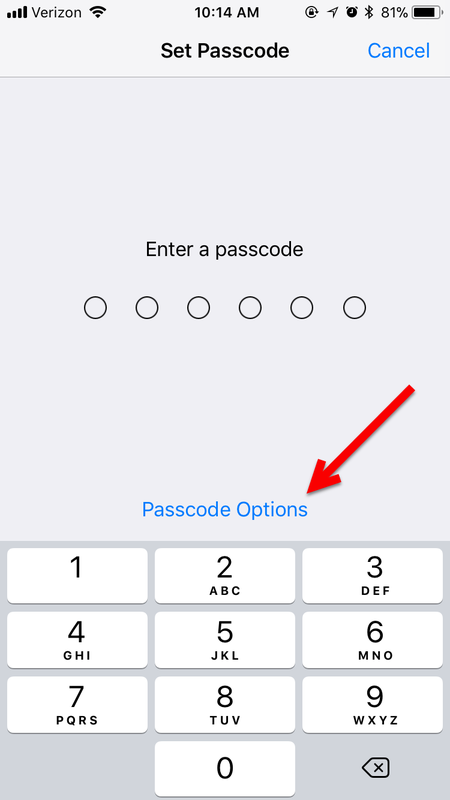 Step 4: If desired, tap Passcode Options to change the length of your passcode. Enter your chosen passcode. 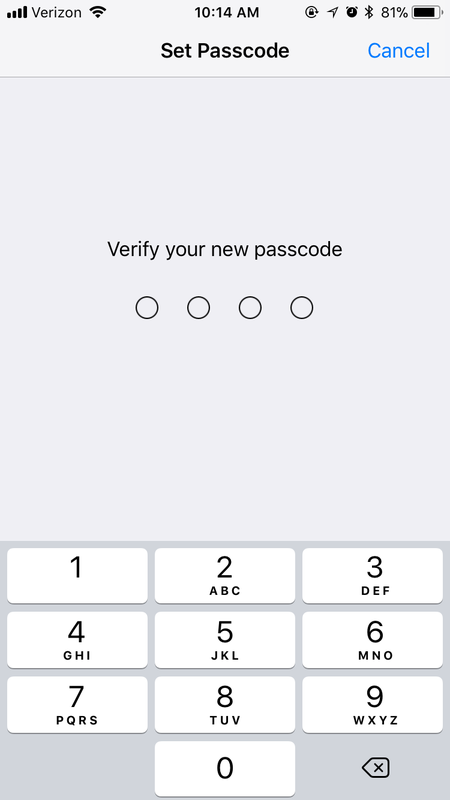 Step 5: Type the passcode again to verify. 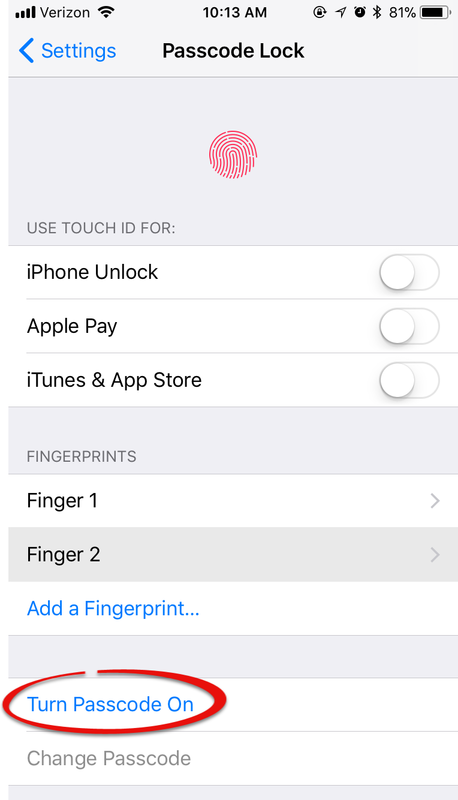 Step 6: Your passcode will be set.